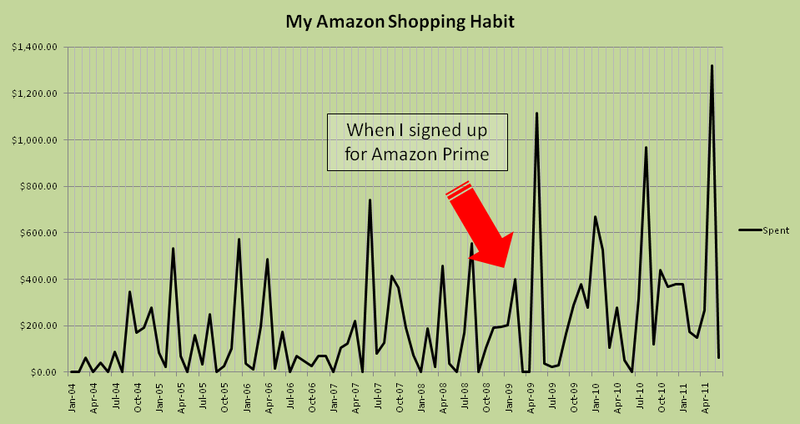 Amazon recently added a reporting function where you can get a CSV of your buying habits for any specified date period. I took a few minutes to do some analysis. Q: Will I sign up to renew my Amazon Prime account when it expires? This entry was posted in Tool by . Bookmark the permalink.